On average, I shoot four to five magazine catalogues a year, the latest of which is Headphone Book's Spring 2018 edition, which tends to go against a white background. This year, a few items went on black, most of which were beautiful. Listed below are both groups. headphone is no mean feat. The reason is simple: the u-Jays is, in my opinion, Jays’s best and most cohesive-sounding product. It shares the brilliant warmth of Nuforce’s HEM2, which sweetens every spin of New Order, of Iggy Pop, of Joy Division. But it follows it with fractionally more high-frequency extension and stereo detail. The smooth is balanced with the scrupulousness. In now way am I suggesting that audiophiles looking for reference quality pick it up. It’s not that phone. But where it comes to HiFi sounds, u-Jays knock it out of the park. I’m the sort of headphone geek that loves strong branding, comfort, and good sound - in that order. Over the last few years, I’ve become a Grado head. I now own the original PS1000, the RS1, the GR10, the GR8, and the GR8e. Two years have elapsed since I first touched the MH40. My opinions about it haven't changed. Or, the degree to which they have changed is unimpressive. I appreciate its measured, but obvious homage to vintage aesthetic. 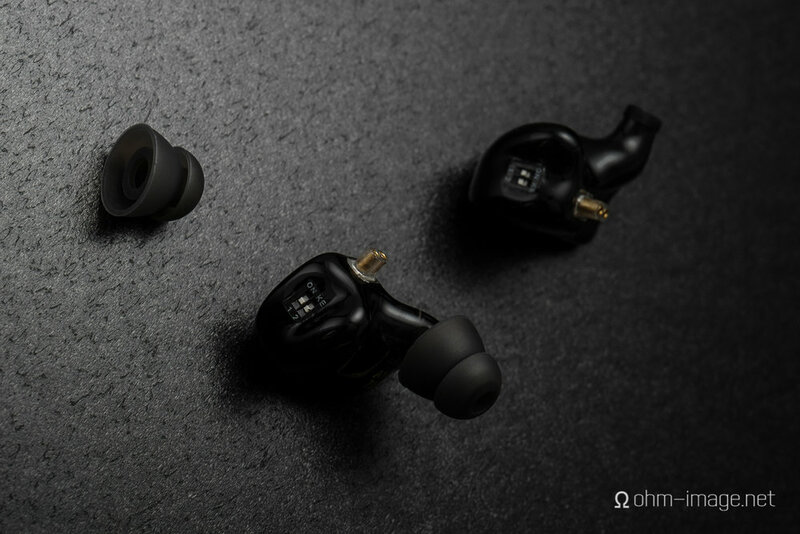 But, the MH40's utilitarian and forward-thinking design decisions -- e.g., its magnetic earpad fasteners and daisy-chaining cable system -- are truly laudable. And they are obvious baby steps on the way to the MW60, which is a modern masterpiece of use-driven design. I took up an interest in better-than-average headphones the same year I started wearing glasses. In no way are the two correlated. I was twelve. One was an all-day, every-day, affair borne of necessity. The other was fuelled by a growing musical independence from my parents. Through the years, my glasses have changed. No more tiger stripes. Thinner and thinner indexes. My musical preferences have changed, too. I totally dig trance. I’m still a fan of Canadian hip-hop, but I’m in it now more for Classified and John River more than I am for Snow.